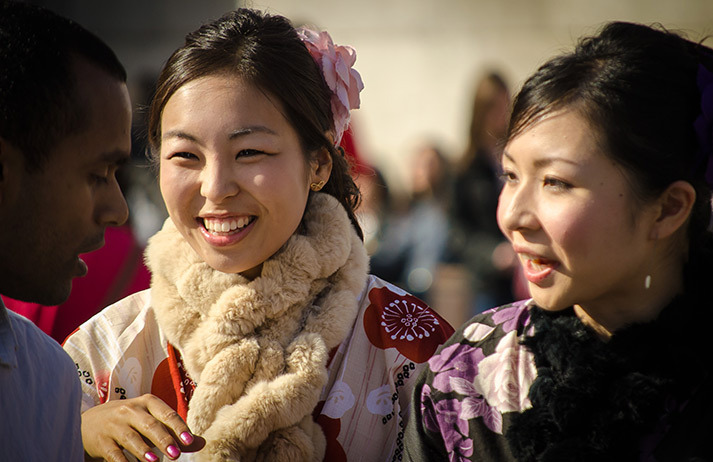 Japanese Gen Yers are often called the ‘enlightened generation’. Yet while they’re more self-aware and less materialistic than their parents, they’re also more risk-averse. Can the Tobitate! Young Ambassador Programme convince them to leave the comfort of home and study abroad?